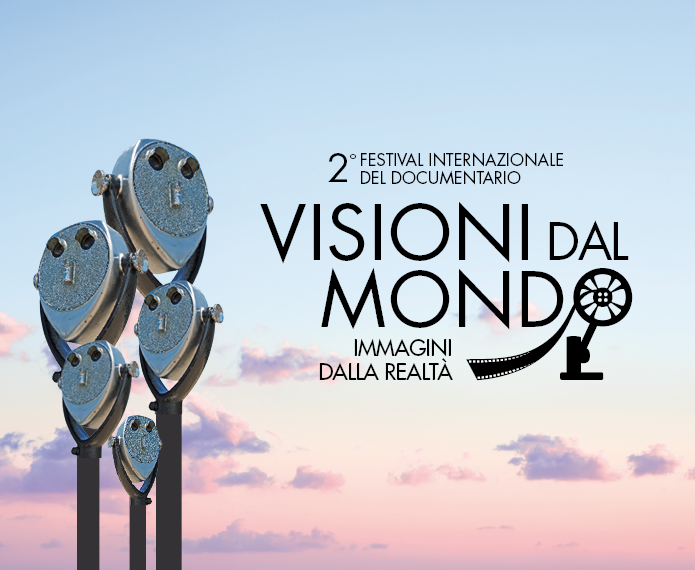 The 2nd International Documentary Festival ‘Visioni dal mondo, Immagini dalla realtà’ ( A Window on the world, images from Reality) has taken place from the 5th to the 9th of October, at the Unicredit Pavilion, in Piazza Gae Aulenti, in Milan. Now in its second edition, the Festival has presented a rich program of world and italian premieres, meetings, masterclass, panel and workshops, and the debut of a new section dedicated to the Industry, “Visioni Incontra” (the networking of Visioni), dedicated to a pitching session of 17 documentaries still work in progress presented to a parterre of Italian documentary filmmakers and industry professionals as major television editors, theatres circuits, platforms, acquisition managers, sales agents, producers, distributors, festival directors. With the aim to enhance and promote the production, the distribution, the knowledge of the Italian and international documentary cinema with special attention to intercultural dialogue, the 2016 edition of Visioni dal mondo (A window on the world, Images from Reality), has been an occasion to reflect on the contemporary world, The Festival is transforming the innovative and evocative Unicredit Pavilion location in the ‘House of the documentary’. Some themes treated by the documentaries selected in this edition: the courage of women, the relationship between education, instruction and culture, web and privacy, migration and integration, law and justice, love and sexuality. The Festival is organized by UniCredit Pavilion and by the production company FRANKIESHOWBIZ, under the artistic direction of Fabrizio Grosoli, with the collaboration, sponsorships and patronage of important Institutions and partners. The Festival has creened screen more than 30 documentary films, out of which 14 independent italian productions selected to participate to the ‘Stories from the contemporary world’ award, 10 international titles, Italian premieres, that have won international festival awards, and 8 titles produced by the Festival partners, Raicinema, Cinecittà Luce, Rsi (the italian swiss tv). The new section dedicated to the Industry ‘Visioni incontra’ has presented to a parterre of 200 industry professionals, 17 documentary projects work in progress in search of final funding, pre-sales or distribution.